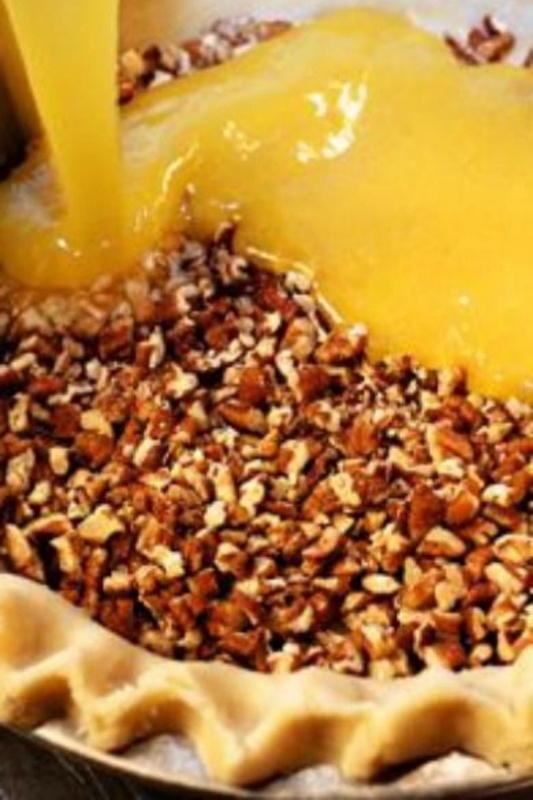 Pioneer Woman’s Pecan Pie - Make this for Thanksgiving. Give it a try. It’s simple. It’s hearty. It’s basic. And it’s just so good.